Tsukushi Shiro - Kampai! : Kampai! Distillery: Nishiyoshida Syuzou Co, Ltd.
Tsukushi Shiro is one of four premium mugi shochus now being imported to the U.S. from Nishyoshida Shuzo. 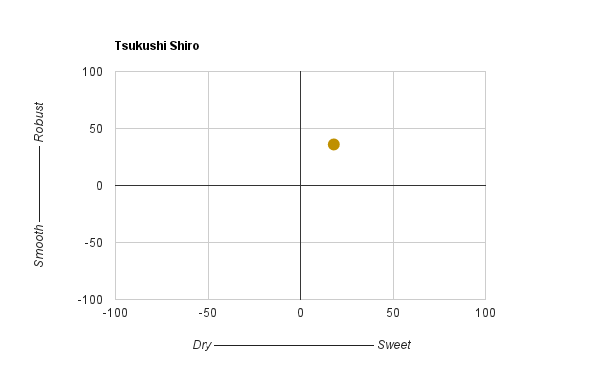 Tsukushi Shiro is also the most smooth, mellow, and easy drinking of the four thanks in no part to the low pressure distillation that sets it apart from its counterparts. All are made with mugi koji and local barley, but only Tsukushi Shiro is made using modern pressurized distillation techniques. Despite that nod toward mellowness, Tsukushi Shiro is no light mugi. It has much more flavor than we’re used to from iichiko or Yokaichi Mugi thanks to that mugi koji and 5 years of pot still aging. A banana-vanilla nose is prominent with a round full flavor that is sweetly balanced. Medium bodied mouthfeel with a bright finish. A little bit of tingle on the tongue is an unusual sensation from a shochu. Much more mellow when compared to the Tsukushi Kuro. 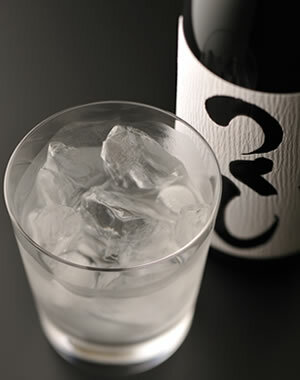 But on its own this is a very nice, well balanced mugi shochu. 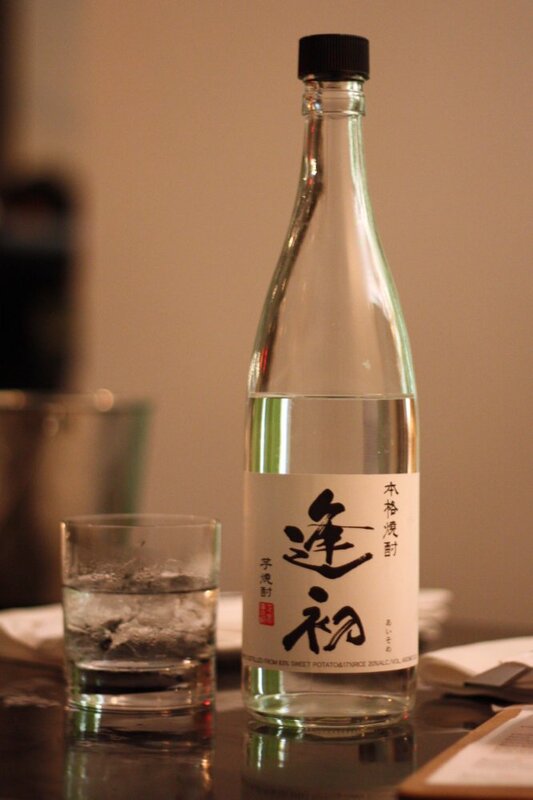 If you’ve discovered mugi shochu and haven’t decided if you like imo or Awamori, Tsukushi Shiro is a step toward more complex while still remaining imminently drinkable and more approachable than the more traditional shochus. Photo used with permission from Nishiyoshida Shuzo Co, Ltd.